INNISBROOK, FL – Innisbrook, a Salamander Golf & Spa Resort, has appointed Mike Garrow as its new director of sales. He will oversee all group sales-related functions including catering and golf group sales for the recently renovated resort, which is located 25 minutes from Tampa International Airport and hosts the PGA TOUR Transitions Championship on its famed Copperhead Course each March. 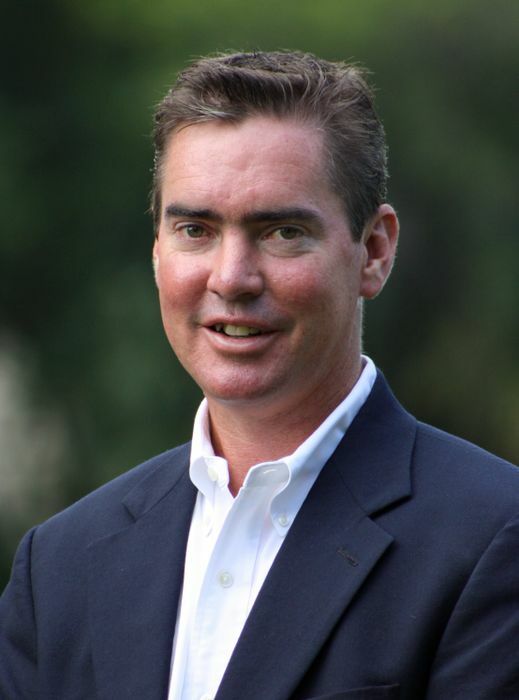 With over 25 years of experience in resort sales and conference services, Garrow joins Innisbrook from his former position as vice president of sales and marketing at Kingsmill Resort in Williamsburg, VA, where he worked for the past nine years. 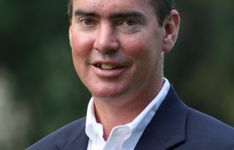 Garrow also previously held managerial positions with Colonial Williamsburg Company in Virginia, The Peaks Resort in Telluride CO, and Meadowood in Napa Valley, CA. Under the ownership of Sheila C. Johnson and management of Salamander Hotels & Resorts, Innisbrook recently completed a multi-million dollar enhancement program that touched all areas of the 900-acre resort. In addition to its four championship golf courses for which it is renowned, Innisbrook features 600 spacious villa accommodations, 100,000 square feet of indoor and outdoor function space and a variety of new amenities, including a guest registration area in the new Osprey Clubhouse, two restaurants, a gourmet market and the 20,000 square foot Indaba Spa and Fitness Center.